Quickly becoming my favourite go-to camera. Don’t let the small size fool you into thinking that it isn’t geared towards pros. This is one serious camera and since Fujifilm updates the firmware on a regular basis, it actually gets better with time. Focus peaking, fast AF, weather sealing, 4k video, remote firing and viewing via iPhone, and intuitive controls. Awesome camera! I keep the X-E2 on me as a shoot from the hip camera with an alternate lens to the X-T1. If you are looking to spend less than the price of the X-T2 or X-Pro2 on an interchangeable lens mirrorless camera and don’t need the weather sealing and articulating screen, this is the smart choice. The X-Pro2 is my second body as an addition to the X-T2. Great camera for street, cultural, and candid photography and it is built like a tank. At 24.3 megapixels, this camera has few rivals in its class and will become a legend for travel and street shooters. While I did not like the 5D MkII very much, I’m enjoying working with this new version. This is such an improvement on the 5d MkII that it could have been called something else altogether. 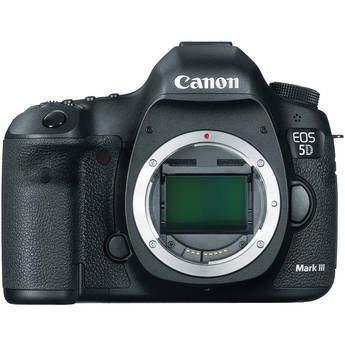 While not as sturdy as the magnesium body of the 1DX, the 5d MkIII is also half the price. You’ll love it, trust me. The latest incarnation of the 5D series from Canon boasts a HUGE 50 Megapixel sensor. Ideal for large format fine art printing and poster sized adverts. Not many photographers require such a huge MP size sensor but if you do, this is the largest DSLR sensor in the world.